This is the first "official"week of summer. I know, it's probably felt like summer much longer. It's been hot here for the last month or so. What better way to celebrate summer than with the quintessential summer song? 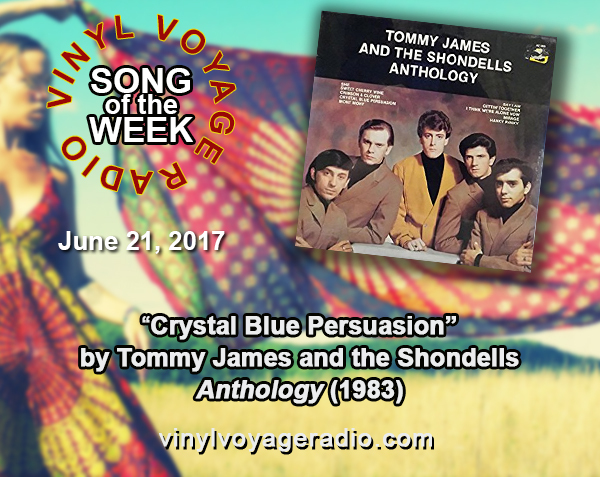 I'm talking of course about "Crystal Blue Persuasion" by Tommy James and the Shondells. This song was released in 1969 and, for me, represents the essence of the late 60s. 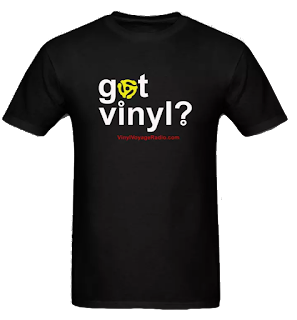 Check out this song being played on vinyl below. 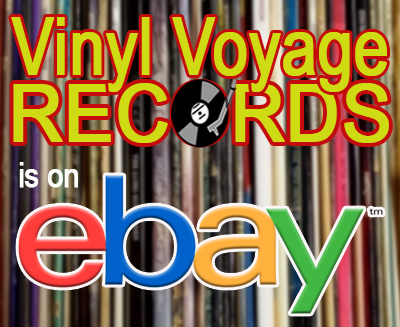 Listen to the Song of the Week presentation on Vinyl Voyage Radio at 10am and 10pm (Central/ -5 GMT) on Wednesday, June 21, 2017 and throughout the week.